Documentary filmmaker, Bruce Brown passed away on Sunday. 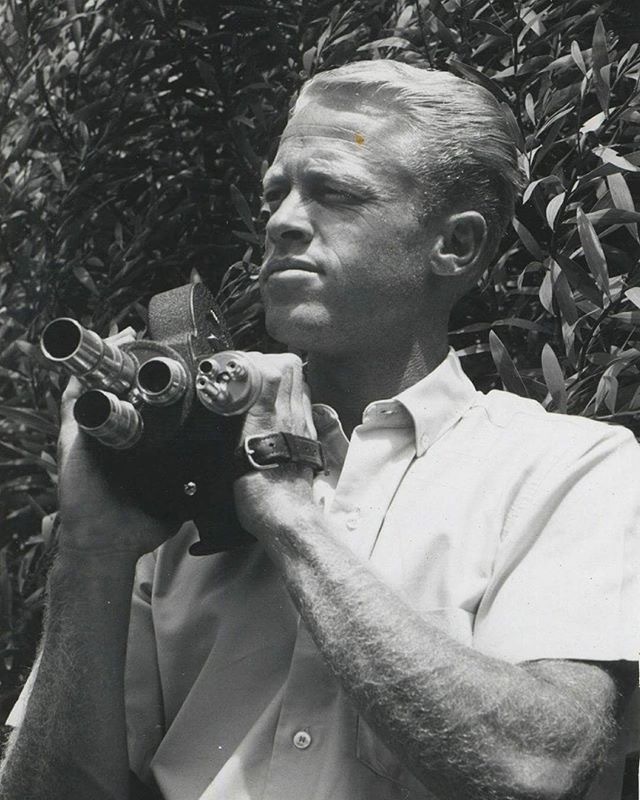 Brown was one of several young filmmakers in the 1960’s who made low budget documentaries on surfing and the beach life style. 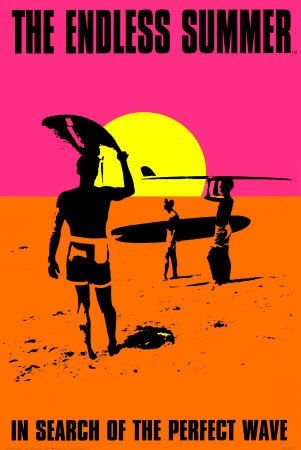 His classic, was the 1966 movie The Endless Summer. The film cost $50,000 to make, as Brown traveled the globe with two surfers, following summer as it passed from one hemisphere to the other. There was just something magical about that film. Distributors wanted nothing to do with it, but Brown rented a movie house to show the film for a week. It played for 18 months. The Endless Summer had a profound effect on me, and my deep seated wanderlust. It wasn’t the surfing that drove my interest, but the world travel, and the idea of following summer from country to country. I saw the film long after its debut, but like the millions before me, I absolutely loved it. 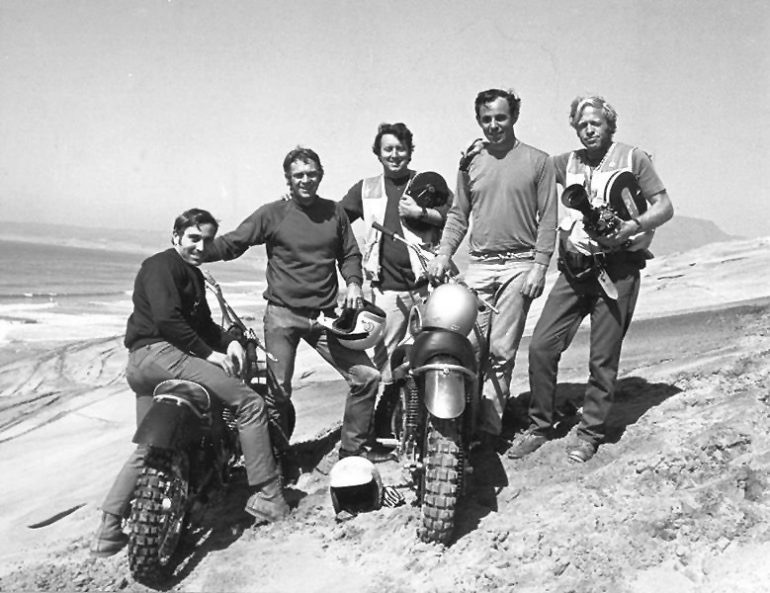 Brown, who surfed and rode a motorcycle most of his life, earned an Academy Award nomination for his 1971 documentary On Any Sunday, a film about the life of motorcycle racers. Steve McQueen was a producer on the film. Brown’s son, Dana, is also a documentary filmmaker, having Dust to Glory in his credits. 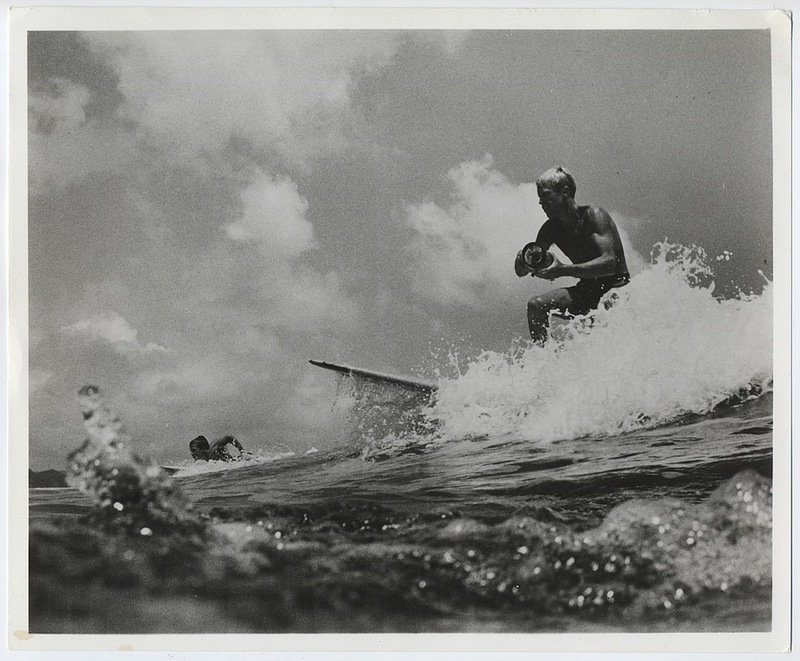 This entry was posted on Friday, December 15th, 2017 at 7:08 AM	and tagged with film, motorcycle, photo, surfing, the endless summer, travel and posted in people. You can follow any responses to this entry through the RSS 2.0 feed. Mike, As we approach the Holidays thank you for another great year of enjoying your posts. Really enjoyed your numerous recent AZ columns and photos. Enjoy the holidays (wherever you’ll be ) and rest up for a great 2018–hopefully it will much less stressful for you than 2017 was. Hell if things work out and the Viking Gods smile upon your NFL team they may be the first team to host the Super Bowl in the their home stadium. Thanks Larry, I’m glad the site has something of interest, and I appreciate your continued readership. All the best to you & yours in 2018.